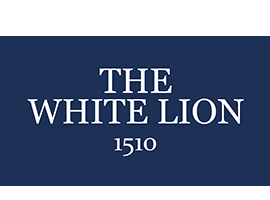 Thank you for your interest in the White Lion Hotel and Restaurant. For accommodation and restaurant reservations and enquiries during business hours please call us on 01684 592551. NOTE: Any booking requests made using the form above are not guaranteed until confirmed by us. We will respond to all form enquiries as soon as possible. The White Lion Hotel is privately owned by Jon and Chris Lear, address as below.